If you’ve never ever heard of a Beergarita, prepare to be amazed. If you have heard of it, then you’ve most likely heard the ravings about how incredible they are. Beergaritas are a classy spin on a classic favorite; without the upturned bottle. They’re everything you’ve ever dreamed of in a cocktail- beer and tequila. Because we all know that everyone loves beer. Now anyone can turn any draft into their favorite cocktail. With summer just around the corner, now is the perfect time to try your first beergarita. Simply put: it’s like a frozen limeade, but with BEER. 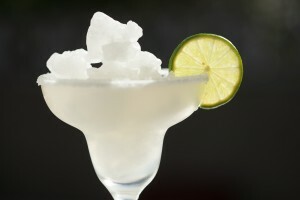 You don’t have to travel very far or spend very much money to try a refreshing beergarita either. Just continue reading for our favorite recipe and your most delicious summer yet. Thats seriously it, that’s all it takes. 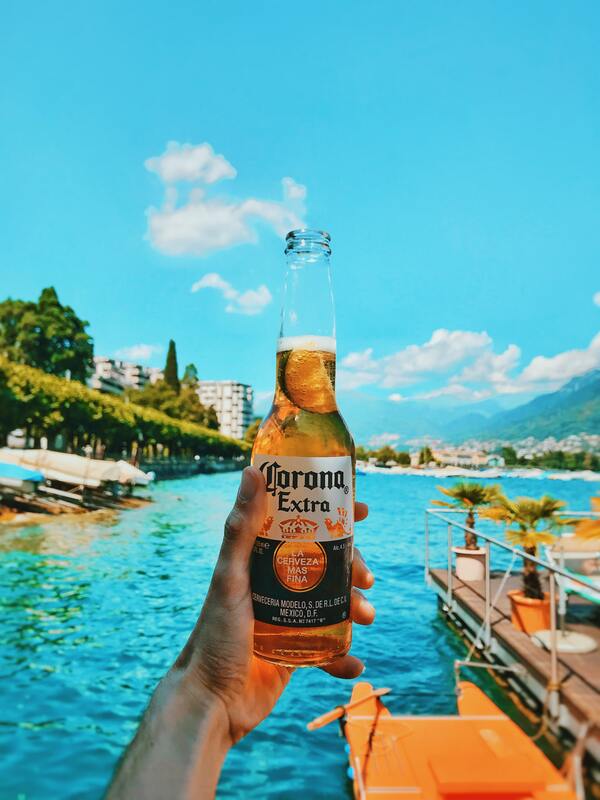 Of course, for your first taste of Beergarita, we highly recommend a classic Mexican beer such as Corona or Dos Equis, but the beer is really up to you. To make your Beergarita, its as simple as stirring. Combine all ingredients in a large pitcher and mix well. Rum glasses with coarse salt and a lime. Pour over plenty of cracked ice and enjoy! Surely you’ll come back for seconds.